Facebook Extension For Joomla! Free | Free FB Extension Joomla! Home / Joomla! CMS Extensions / Facebook Extensions for Joomla! 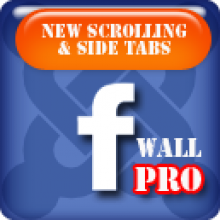 Websites / WDS Facebook Wall for Joomla! 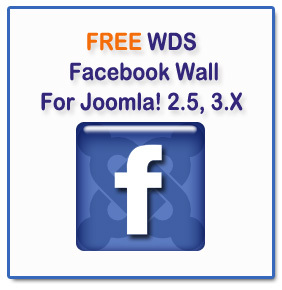 The WDS Facebook Wall extension for Joomla! 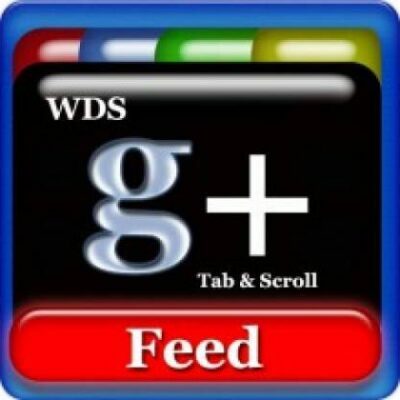 2.5, 3.X allows you to add your facebook feed on your website without any programming or design skills. Simply follow a few simple instructions and your feed is live. Categories: Facebook Extensions for Joomla! Websites, Joomla! CMS Extensions Tags: facebook, facebook feed, Joomla! All the features you would expect in a commercial extension, accept this one is FREE!